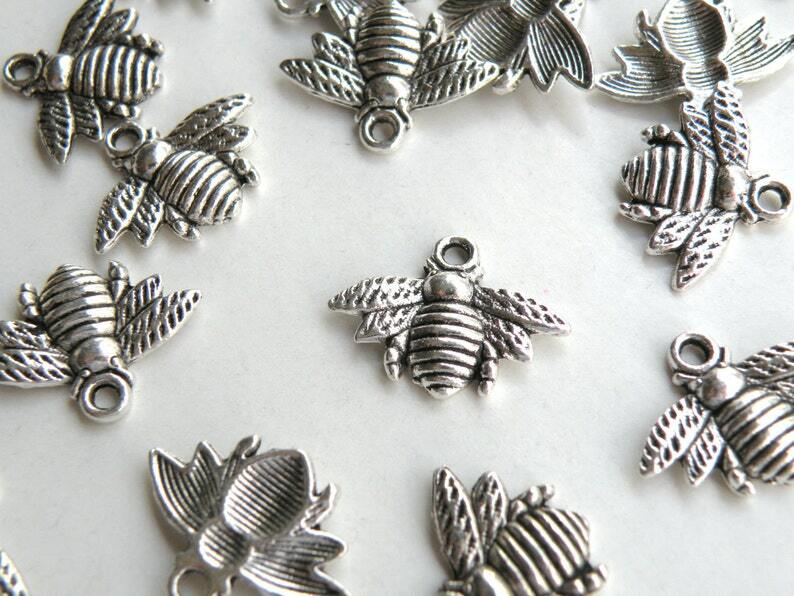 Honey bee charms single sided design in antique silver lead and nickel safe zinc alloy 16x21mm. Also available in antique gold and antique bronze. Exactly as posted and just what I wanted.